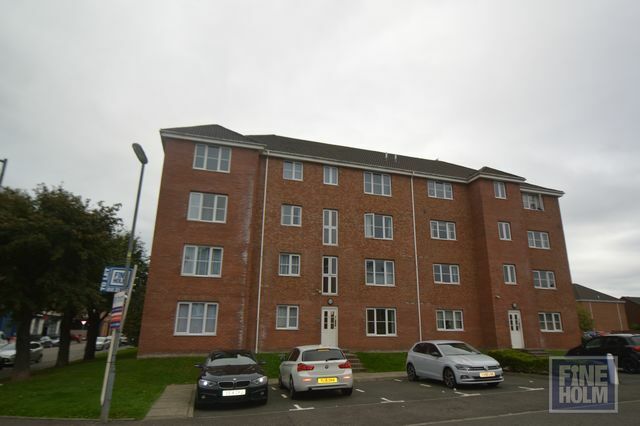 Modern unfurnished flat comprising 1 double bedroom, lounge, kitchen and bathroom. The property further benefits from electric heating and parking space. Located in this popular residential development, the flat is well placed for easy access into the city center and beyond. Glasgow Green is minutes walk away as is access to the new M74 motorway. Parking. Secure entry.